SPIED: Is this the upcoming BMW i4 caught on a car carrier? The potential BMW i4 in question is a heavily wrapped test mule that’s sitting on the back of a car carrier. Now, we have no way of knowing for sure if this is the actually the i4 or not but there are a lot of hints towards it being so. For instance, there’s the big “Electric Test Vehicle” sign on its rear bumpers. While it’s possible that could mean it’s a plug-in hybrid, we don’t see a charge port on the front fender, nor are there any visible exhaust pipes. So it would seem that this is a fully-electric vehicle. 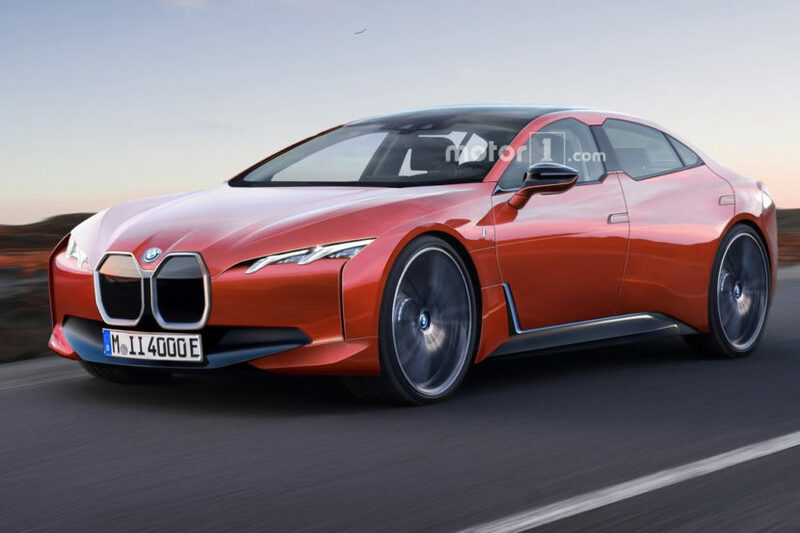 When you factor its likely BEV nature in with the fact that it wears similar styling to the 4 Series Gran Coupe, it being a BMW i4 starts to seem more and more likely. 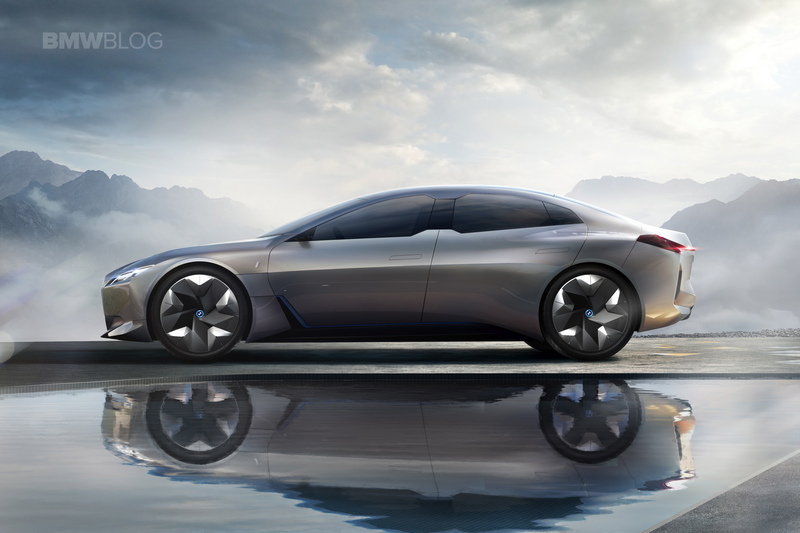 If this is in fact a BMW i4, its styling seems as if it could launch tomorrow. The design language it wears is strikingly similar to that of all new BMWs, such as the new 3 Series. Though, it does more closely resemble the upcoming 4 Series we’ve seen in other spy photos, due to its smooth surfaces, sharp headlights and built-in rear decklid spoiler. We’re going to be keeping a close eye out for any updates because the BMW i4 is going to be a hugely important and exciting car for the brand. So if this is indeed it, we’re going to be very interested. Previous post Is This 156,000-Mile BMW Z8 Worth $125,000?